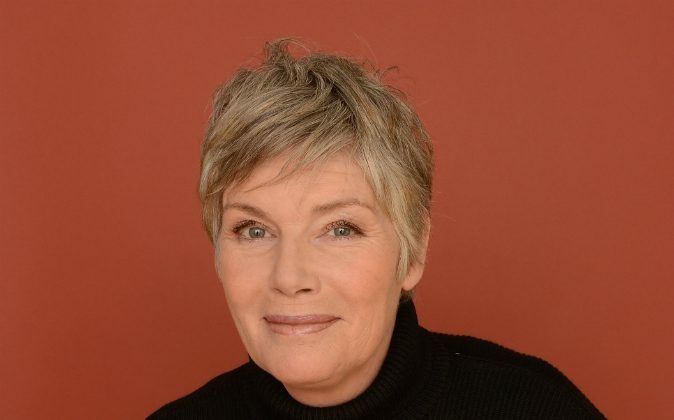 Actress Kelly McGillis was assaulted in a home invasion at her western North Carolina home on the evening of June 17. McGillis recounted the terrifying moment in a Facebook post, when she encountered a female intruder after returning home from a lecture by theologian Robin Meyers. Upon entering her home, the 58-year-old noticed the door was unlocked and the bathroom light was on, and assumed one of her daughters home. It is then a woman allegedly came “barreling” down the hallway towards her. After several more calls to 911 and fights with her attacker, McGillis said she was able to drive off in search of help. A good Samaritan dialed 911 and the suspect—later identified as 38-year-old Laurence Marie Dorn—was eventually apprehended. As for her condition, McGillis stated she was left with bruises but is nonetheless doing fine. She called for prayers for Dorn. “I feel very thankful it turned out well. But who I feel heartache for is the little girl that was with her. Mental illness takes many hostages. I don’t know her name…but I would like to asked that you pray for her and her mother,” wrote McGillis. Dorn was arrested by the Henderson County police and charged with second-degree burglary, misdemeanor larceny, misdemeanor stalking, assault and battery, and interfering with emergency communication. She was being held under a $60,000 bond. McGillis said she intends to obtain a conceal and carry permit.